... and weekend work Work on project sites within Ontario and occasional out of province including working in conjunction with other offices Eligible for Government of Canada Reliability ... with the relevant governing laws. 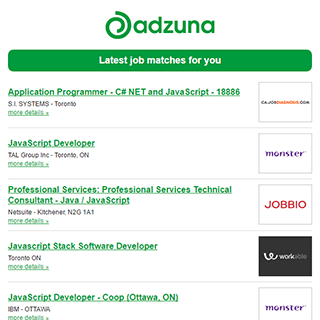 The Adzuna recency index score for this search is 0.88, suggesting that demand for current live Government jobs in London is decreasing. The largest category under which open Government jobs are listed is Accounting & Finance Jobs, followed by Trade & Construction Jobs. There are 46 current live Government jobs in London available immediately, compared to 3 in Strathroy. Get the latest Government Jobs in London delivered straight to your inbox!